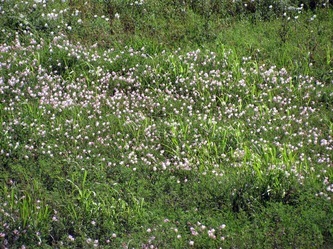 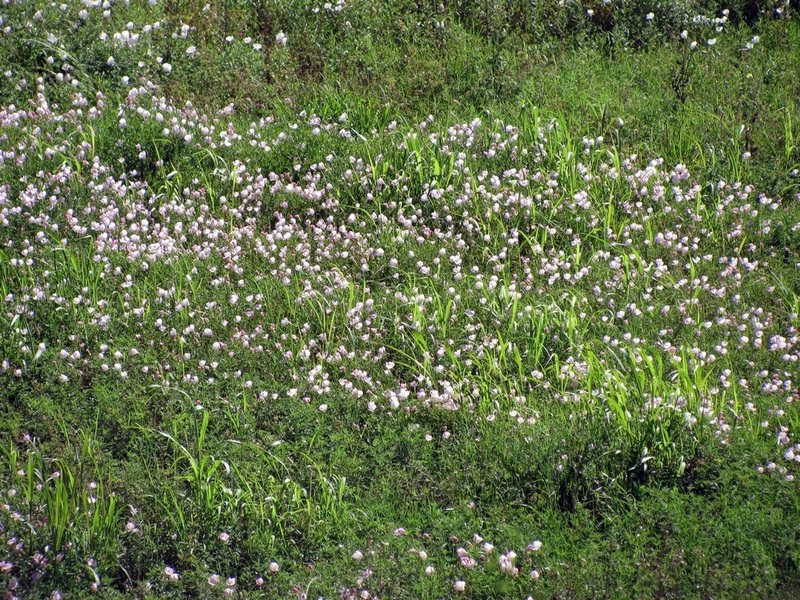 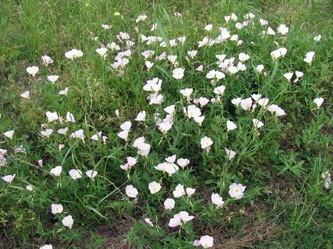 A hardy drought resistant plant that can form large colonies. Makes a good ground cover for sunny areas. 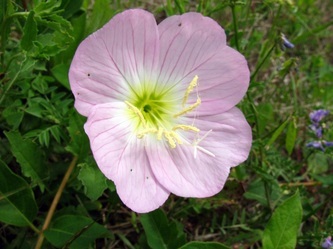 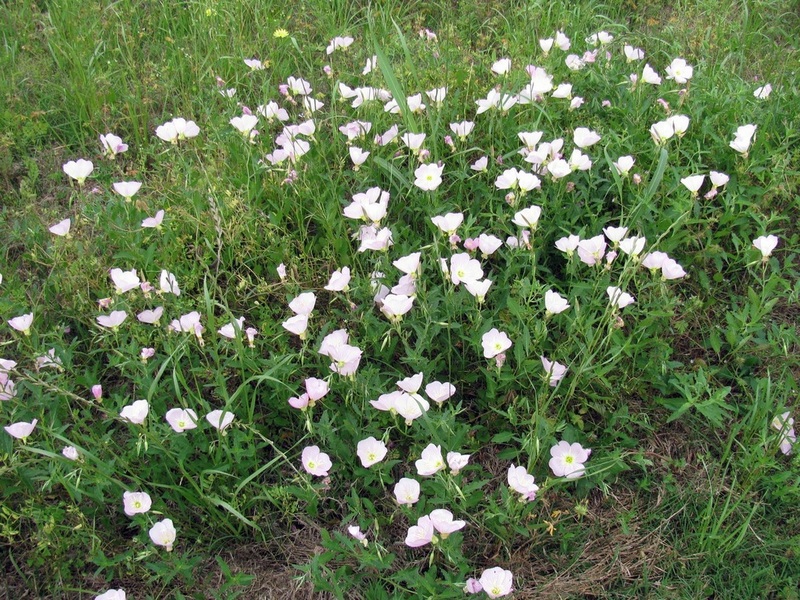 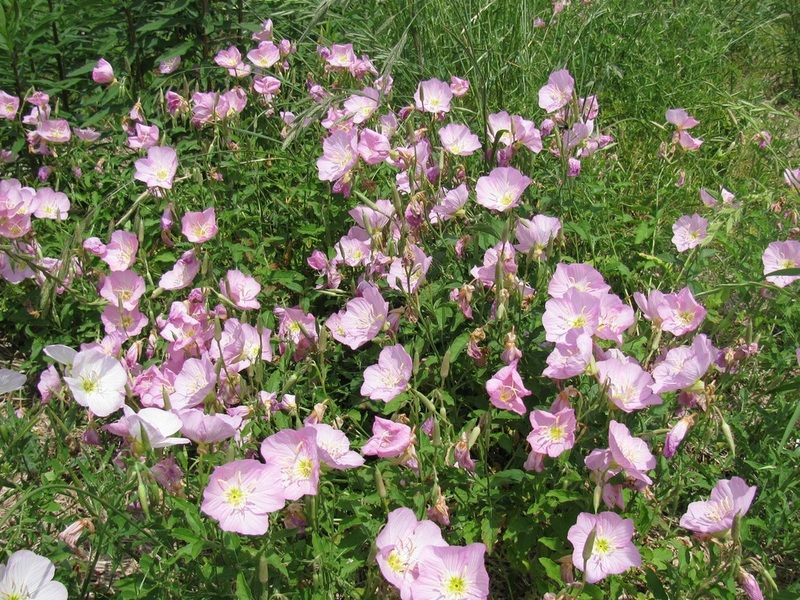 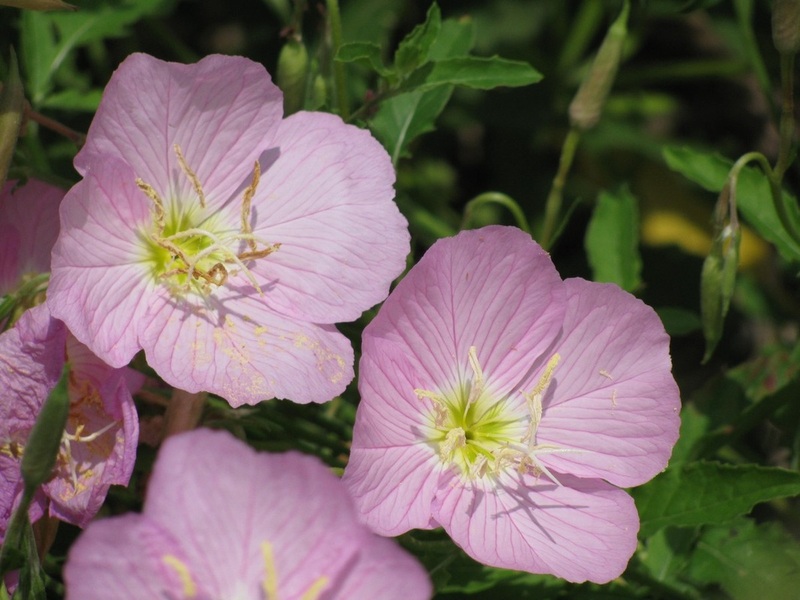 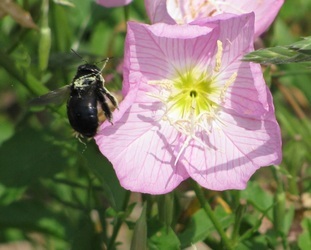 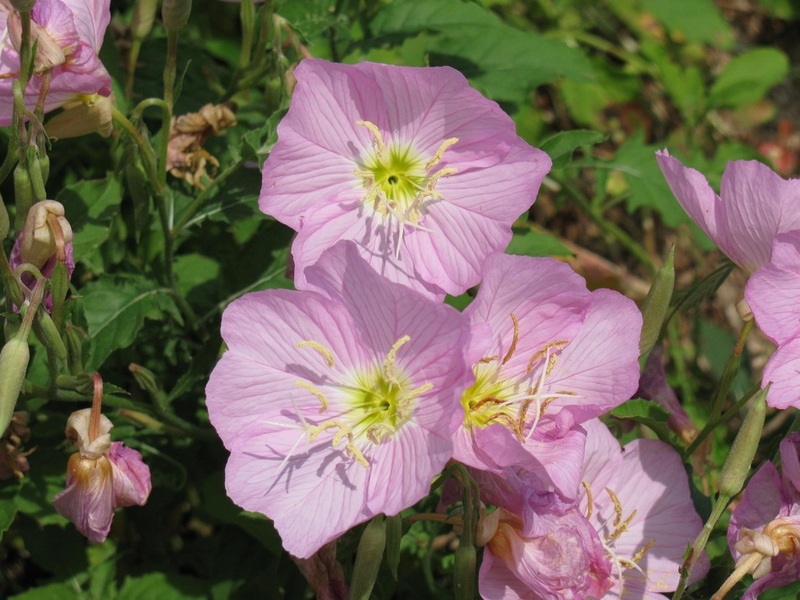 Showy Evening Primrose is a good nectar source and seeds attract birds.